In the past few months, Twitter Bootstrap and ZURB’s Foundation 4 have arguably become two of the most dominant front-end frameworks available. In the past month, Twitter Bootstrap has upgraded from version 2.3.2 to Bootstrap 3. This is significant because in version 3, Bootstrap has officially become “mobile-first”. If this sounds familiar, it’s because that’s what Foundation has claimed to be for quite some time. This progress from the Bootstrap team has had me wondering recently what we can expect in Foundation 5. If you’re like 90% of web developers I know that use Foundation 4, you’ll be a bit surprised to know that there are version numbers past “4”. Okay, let me rephrase that. *I* was surprised that there were version numbers past 4. Look on their website and it’s all Foundation 4, all the time. The only two ways I know of to tell what version number you’re running is to look at the download folder, because it includes the entire number, or read the changelog file, which I know you haven’t because it’s incredibly hard to find on the Foundation web site. If you’ve downloaded Foundation before the middle of July, you’re likely on version 4.2.1. But since July 18th, Foundation has been on version 4.3. Let me say that again: THERE’S NOW A MEDIUM GRID IN FOUNDATION 4.3. ZURB is quick to point out that it’s still in beta and only available to people who use SASS. If you haven’t worked with SASS before, now would be a good time to level up your skills. Or, if you care to wait, the grid will be fully available once Foundation 5 is released. The Foundation core will have a better initializer; instead of having to call $(document).foundation() for each configuration, you will be able to pass an object as the first parameter that specifies each plugins configuration on load. this example will both configure the plugins and initialize all plugins loaded on the page. Interchange will now support other types of content other than images; markup, video, audio, most anything. Reveal will now fully support data-options configuration. The documentation is being completely redone from the ground up; separating out the Getting Started into a separate section and having the API thoroughly documented and searchable with demos. Curious about a release, all I could get out of them is that it’s likely to be out in the next few months. Until then, if you haven’t updated your version of Foundation yet, grab Foundation 4.3 here. 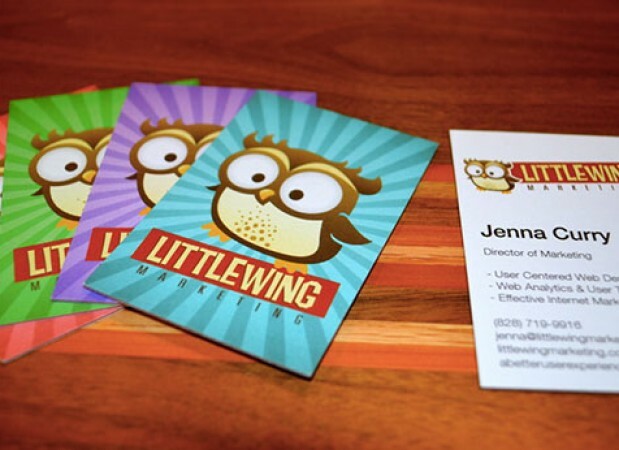 Previous Post Twitter Bootstrap 3 vs Foundation 4 – Which One Should You Use? Thanks for this great infos! When does Foundation 5 is coming? Do you know? I don’t even think ZURB knows the exact launch date. When I asked them they said something about late September. Though I wouldn’t be surprised if that’s when the RC1 version comes out or if that date slips sometime into October. We don’t know the exact date, though we are hard at work on it. One of those things where we plan for a date and then thing of other cool stuff to do, and it takes time, so….yeah. I can say with…99% certainty it’ll be out by the 1st of December. This article provides valuable insight – excellent explanations dude. May I please have your opinion on the “TB Customizer” and “Customize Foundation” tools? Playing catch up all the time… does this mean one will have to relearn lots of things for F5? 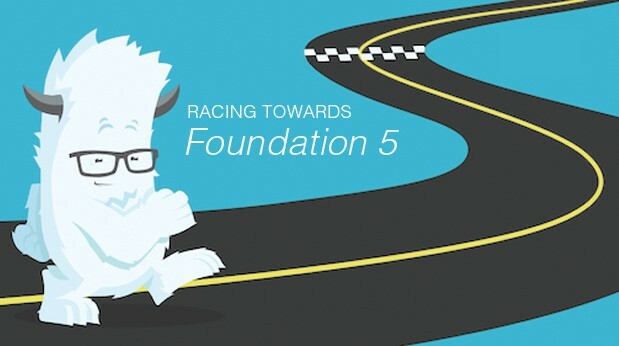 According to a Zurb emai newsletter I receivedl….Foundation 5 sneak peek on Nov. 21.